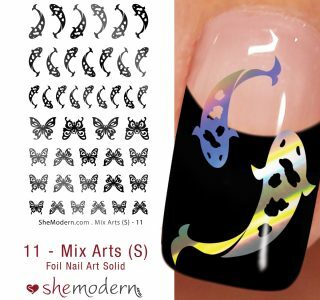 A big thank to Sassy Familie for this awesome, creative nail art demo sharing. 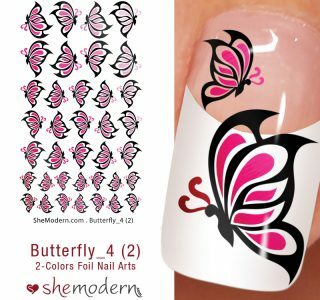 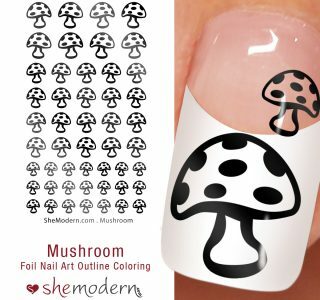 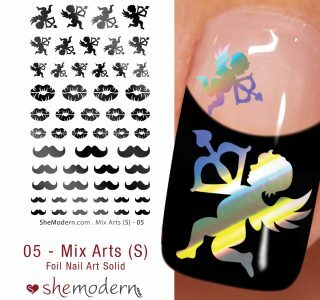 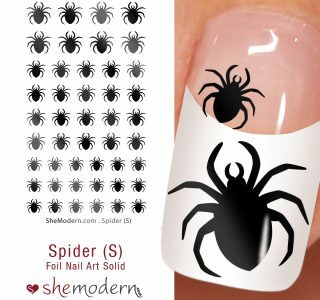 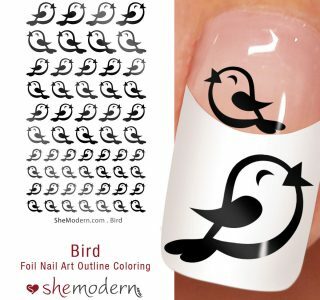 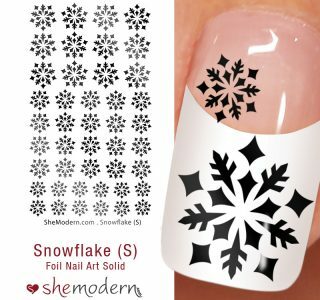 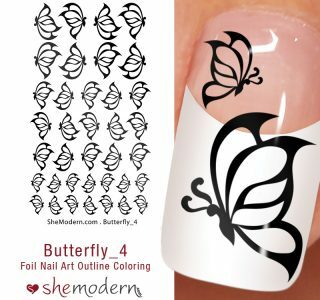 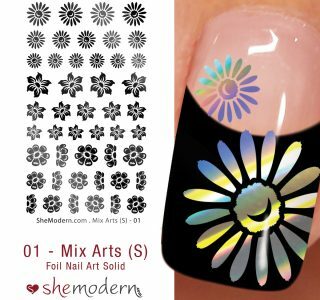 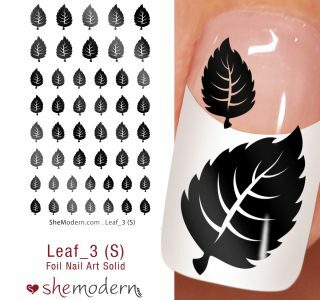 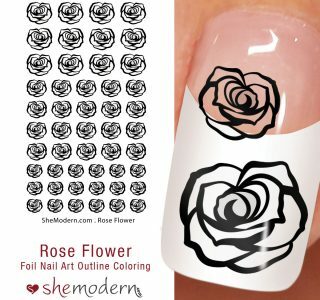 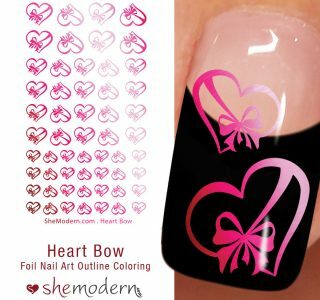 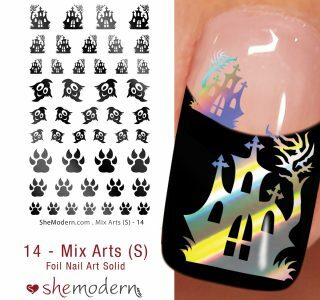 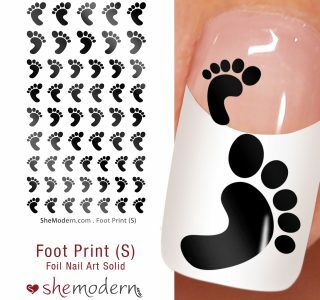 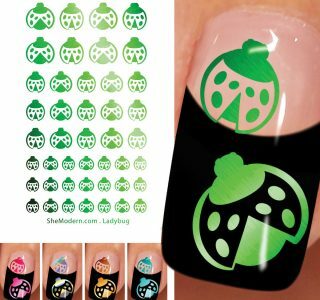 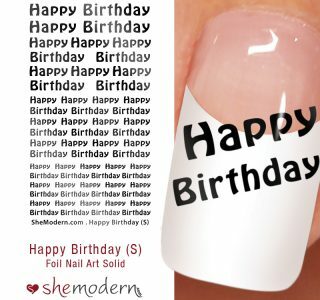 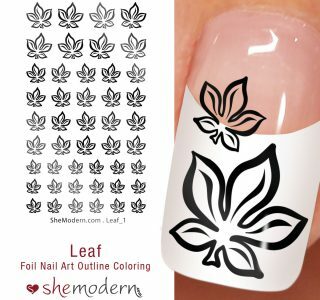 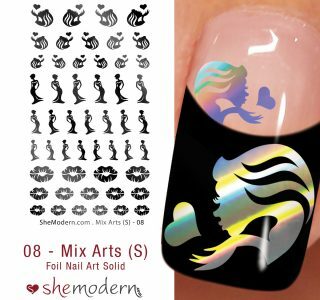 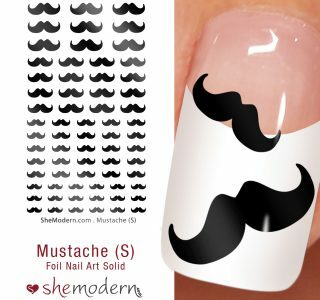 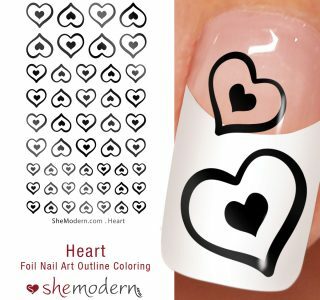 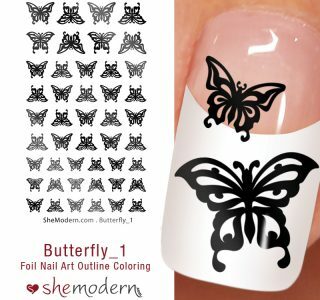 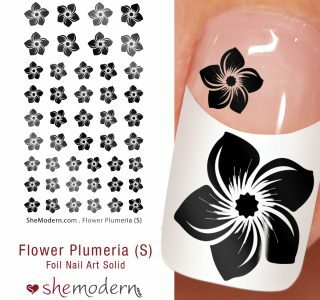 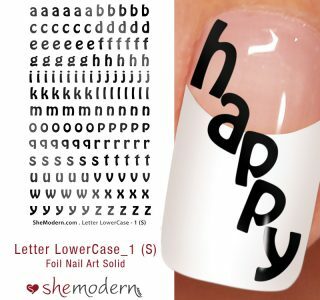 Click How-To link to view more instructional videos for best application result when using She Modern ‘s creative nail art products. 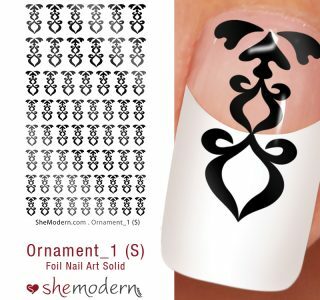 New Stencils. 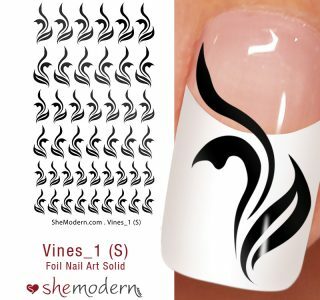 Sassy or Trashy?